Der Artikel Horror House Box (9 Filme auf 3 DVDs) wurde in den Warenkorb gelegt. 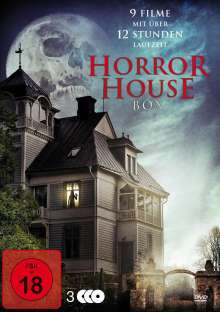 Horror / Action, 748 Min. 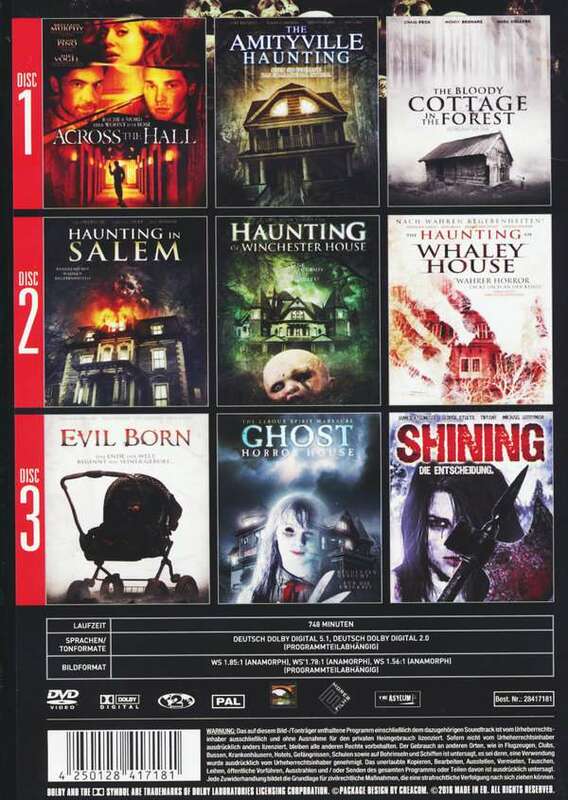 "Bloody Cottage in the Forest"
"A Haunting of Winchester House"
"The Haunting of Whaley House"
"Ghost Horror House –The Leroux Spirit Massacre"